R F amplifiers, sorted by manufacturer, some are new and some are used. 10,000 in stock now! . AM-2600N Avantek 1 -2.6 GHz Amp 15v. AMM-4000-M Avantek 1 - 4 GHz Amp 15v. AMM-4050-M Avantek 1 - 4 GHz Amp 15v. AMM-502M Avantek 5-500 MHz sma Amp 15vdc. AMT-18038 Avantek 12-18 GHz sma Amp 12vdc. AMT-8053 Avantek 4-8 GHz sma Amp 12 vdc. AMT-8054 Avantek 4-8 GHz sma Amp 12 vdc. AMT-8055 Avantek 4-8 GHz sma Amp 12 vdc. 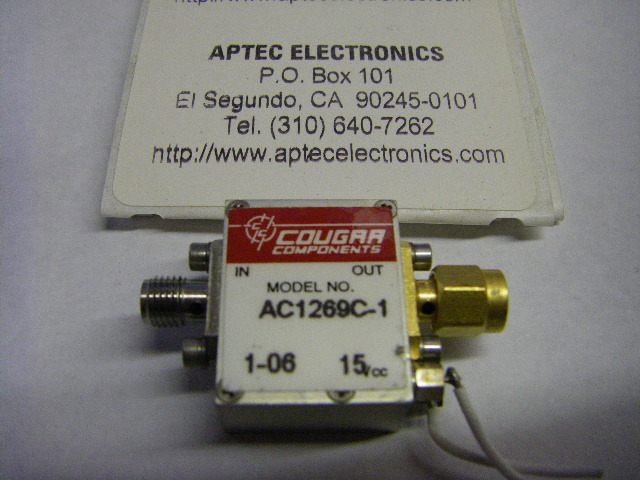 APG-2023M Avantek 1.0-2.0 GHz sma GaAs FET Amp 15 vdc. 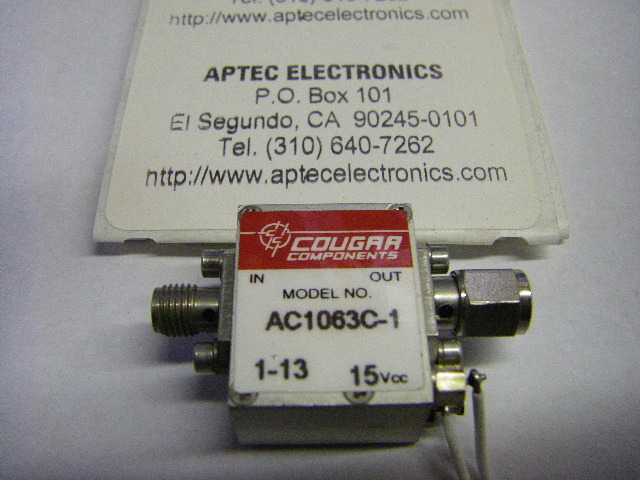 APG-2052M Avantek 0.05-2.0 GHz sma Amp 15 vdc. AV-4B avantek 0.002 -300 MHz 28v bnc Power Amp. AV-4M avantek 0.2 -300 MHz 28v sma Power Amp. GPD-402 avantek TO-12 5-400 MHz MMIC amp. SA81-0441 avantek 1.7-2.6 GHz sma amplifier herm. SFT87-6351 Avantek F05236 sma amp. UTC10-221-1 avantek 10-1000 MHz sma Amp 15v. 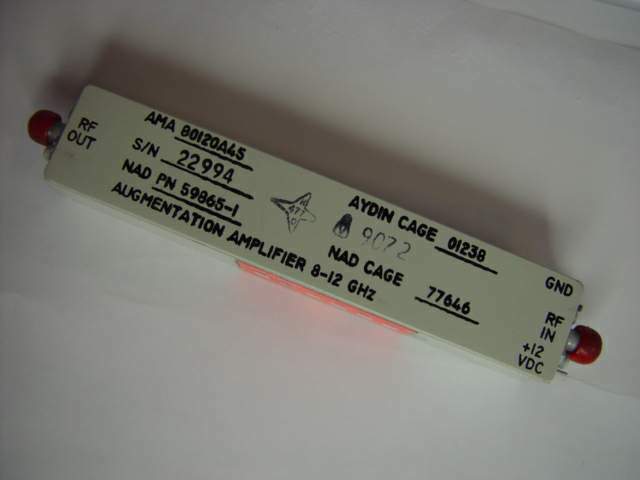 UTC5-115M avantek 5-500 MHz sma unit amplifier assy. 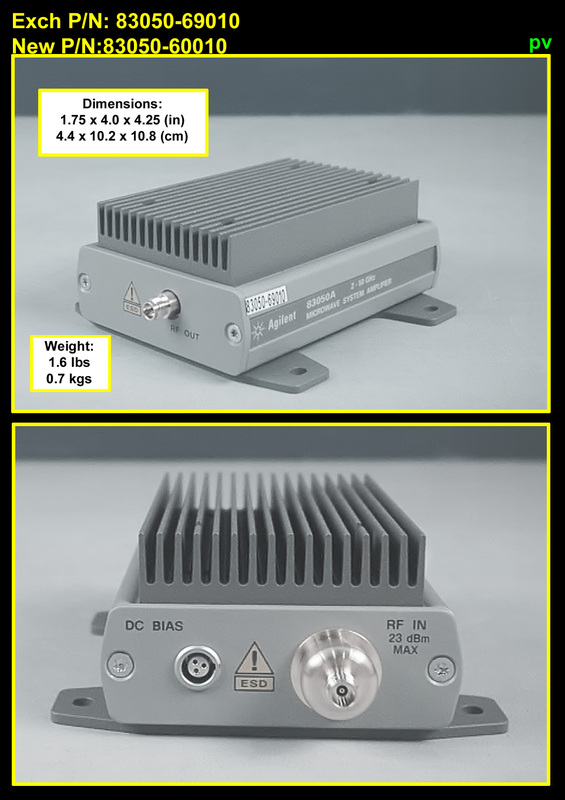 CP9512201 California amplifier, inc. 6T925/00989-002 15 v sma amp. CSA-881551 Celeritek sma 12v amp. CSA-892486 Celeritek sma 12v amp. CMA-18-2002 Celeritek sma 12v amp. 5.000 (call for availabilty) CAR39 . ZFL-500 MCL 15 volt amp. NEW! AMF-3B-119121-70-25P Miteq 12 v sma amp. AMF-4B-020040-33P Miteq 15 v sma amp. 2500 now in stock . call for avail. rfA1 . mva-s1477 VERITECH small signal (dual) amp. mva-s557 VERITECH small signal 2-18 GHz amp. call for avail. . .
A58G W-J TO-8 8 ea. G1AM W-J 934249-3B TO-8 12 ea. 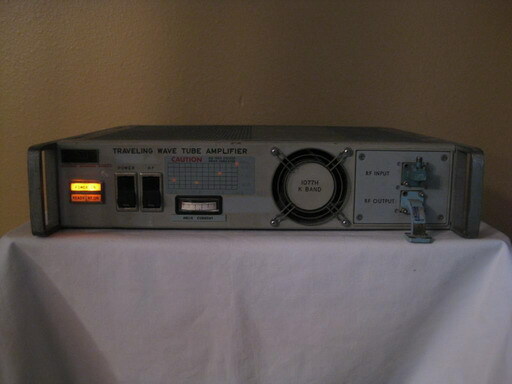 WJ5108-1 Watkins Johnson 2900-3100 MHz 15 v. sma low noise amp.